Introducing our beautiful new collection Zephyr. This new, light and airy collection has been designed to allow the beauty of the natural linen to ‘breathe’ amongst the hand drawn designs. 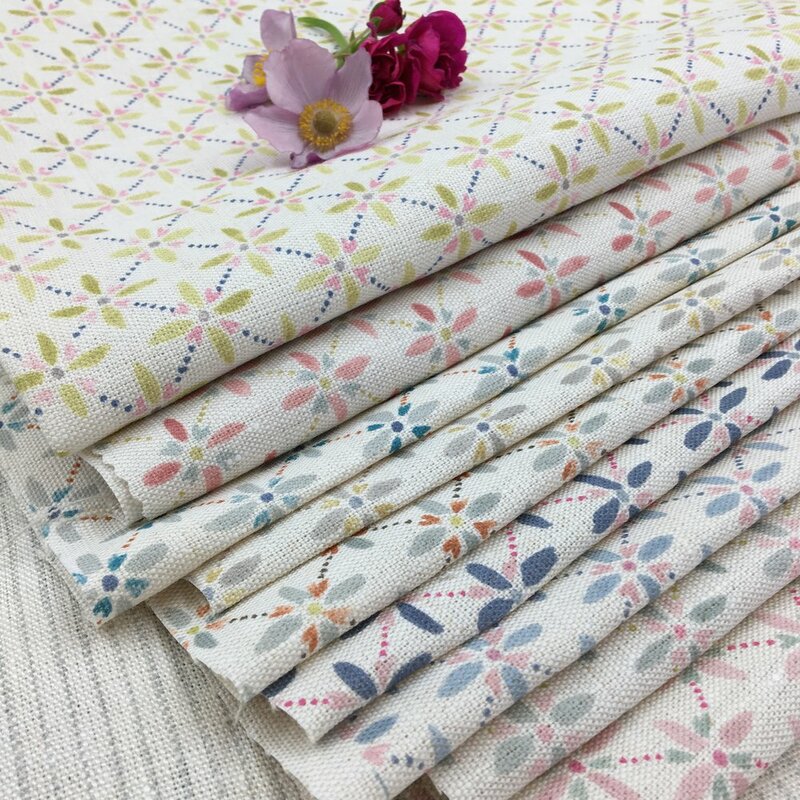 There are 5 new designs in this collection: Dashi, Zia, Izzi, Fern & Flora, available in 37 colourways. Custom colouring is also available.